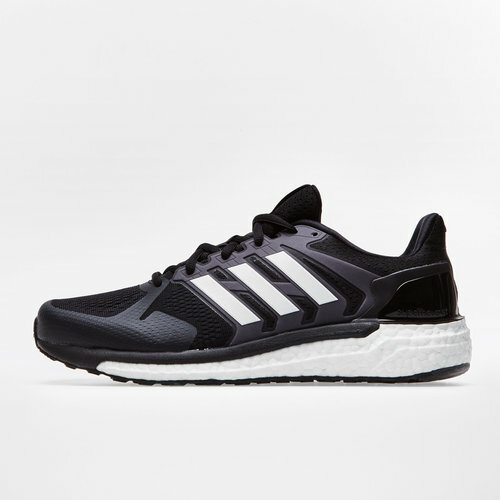 Providing a touch of class with supportive and lightweight properties which fill you with energy for those all important training sessions, don't miss out on the adidas Supernova ST Mens Running Shoes in Core Black, White and Grey Three. 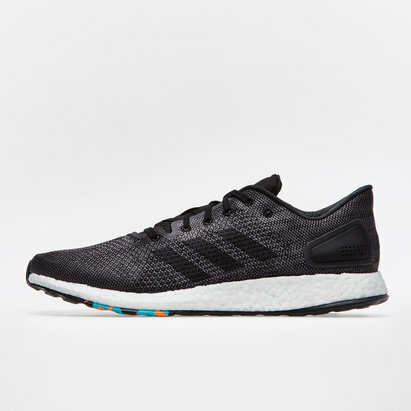 Hit the streets, gym or track with more energy then you've ever experienced when you lace up in a pair of these running shoes from adidas. 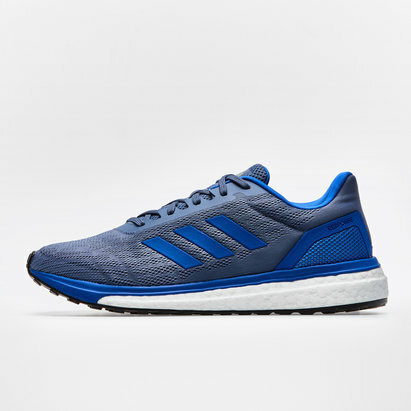 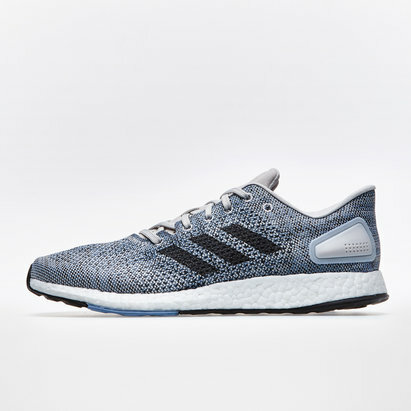 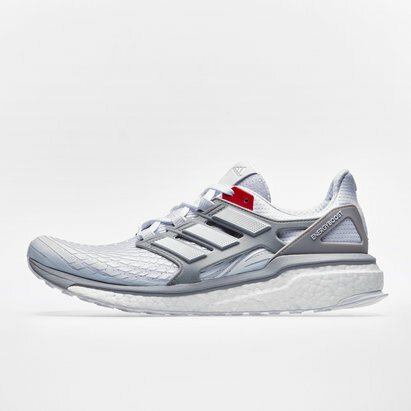 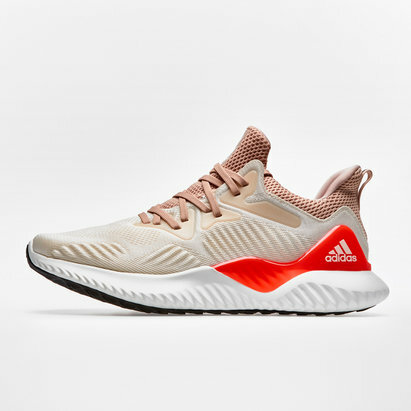 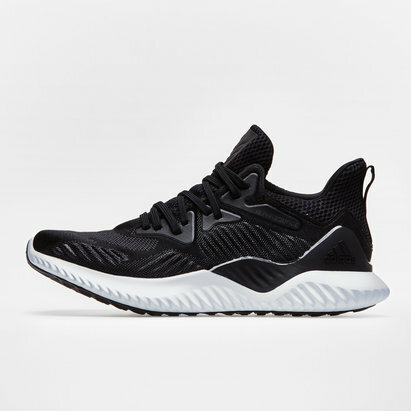 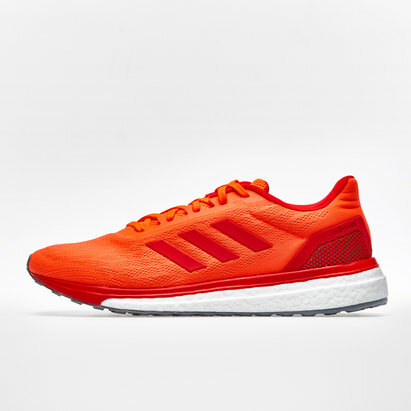 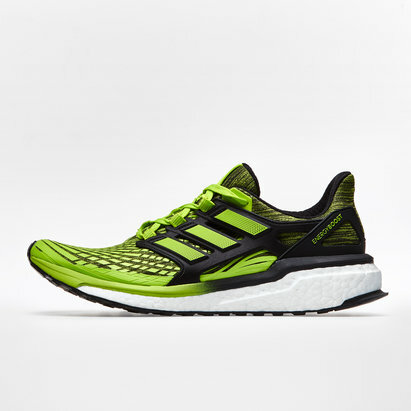 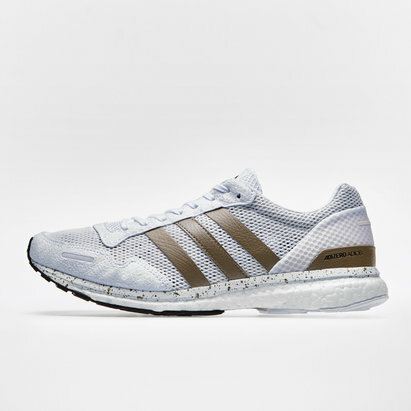 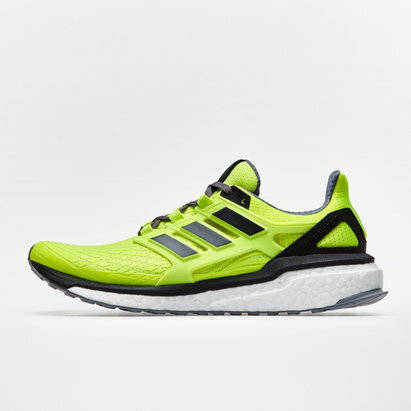 Designed with some of adidas' most impressive technology including the Boost sold which provides responsive cushioning for a smooth and energy boosting run, with the Torsion system also ensuring a locked in feel when on the move at full speed.